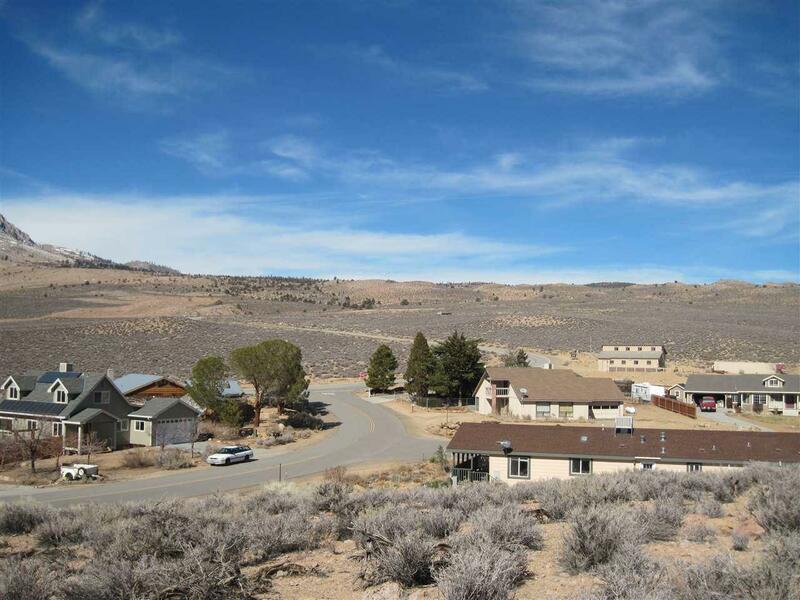 Located on the rim of Rock Creek Canyon, this is one of the few vacant bluff lots left. 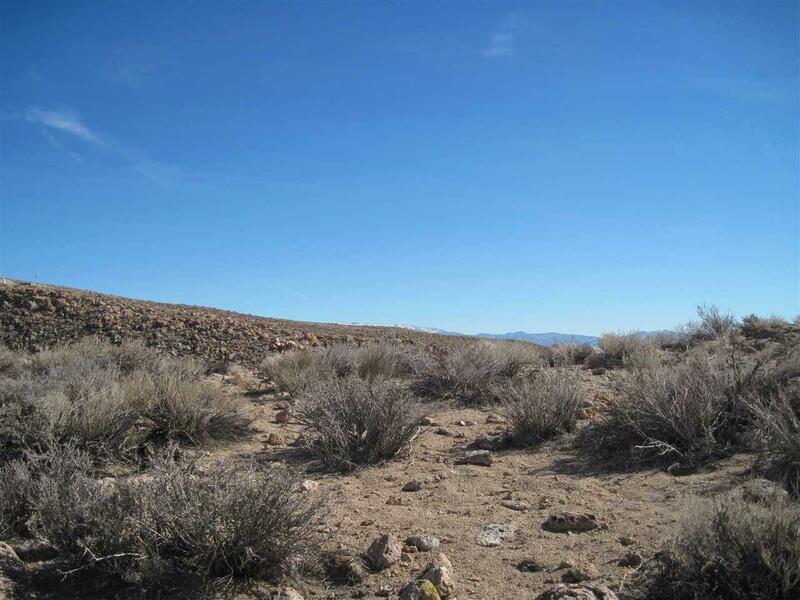 This is a unique opportunity to own over acre if combined with the adjacent lot which is also for sale. 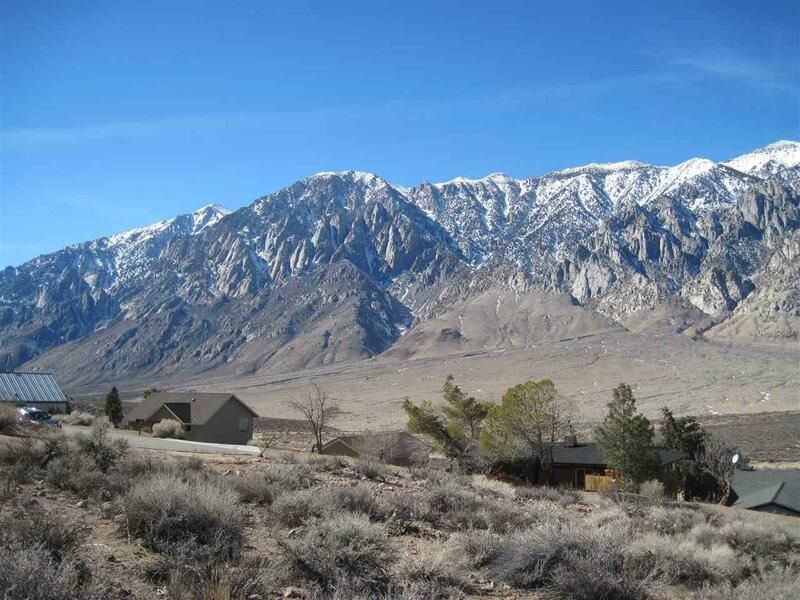 Sip your morning coffee admiring the expansive mountain views of the Sierra. Enjoy the nearby hiking and mountain bike trails of Rock Creek and beyond which also provide excellent fishing opportunities. Plenty of open space to take the dog on a walk. 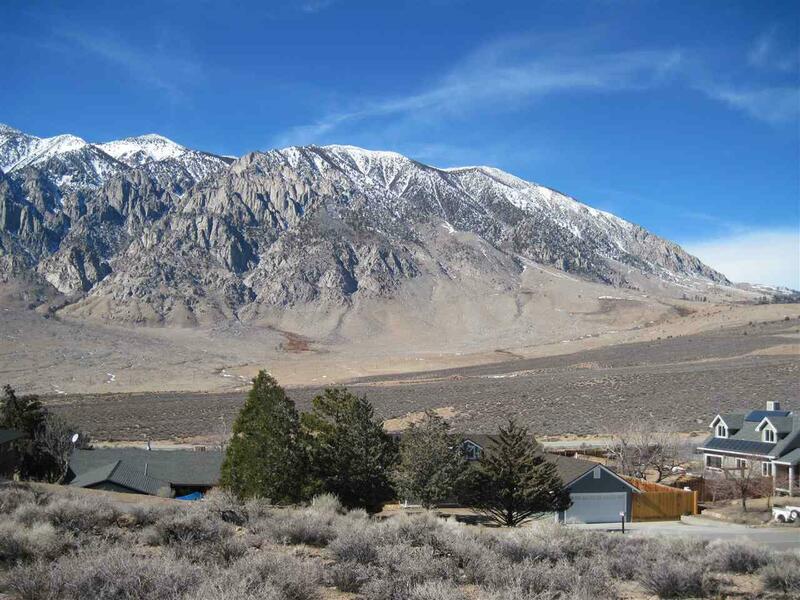 Just 30 minutes from the slopes of Mammoth Mountain. Make this your slice of Paradise! Underground utilities are in and on community water system, will need septic. Broker and broker's agent do not guarantee lot size or lot dimensions. Buyer to do their own investigations. Listing provided courtesy of Sylvia Bouzaglou of Mammoth Realty Group, Inc..